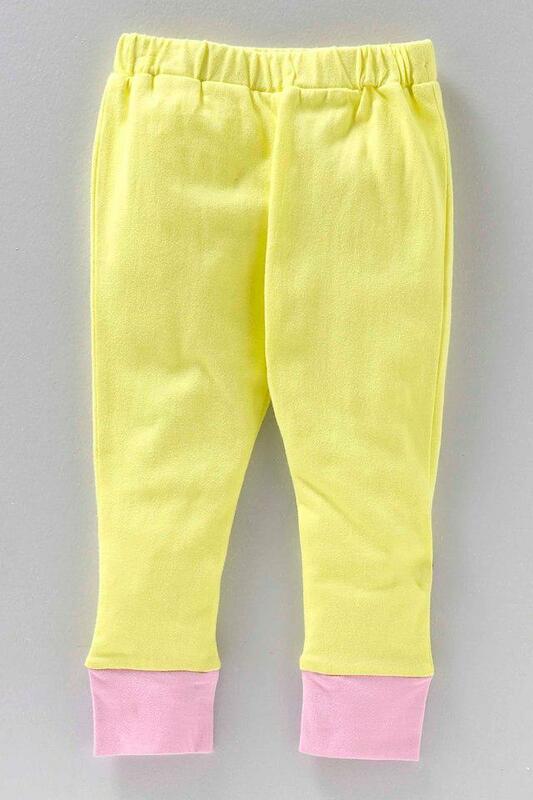 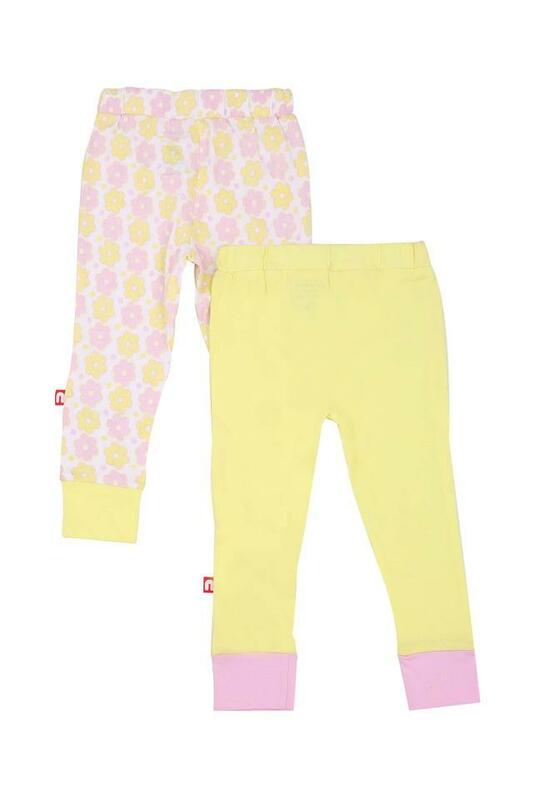 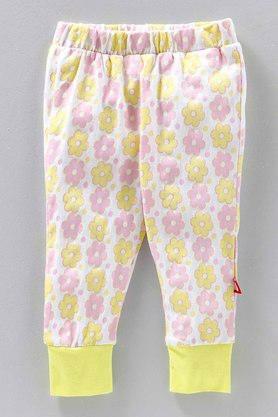 Dress up your little girl in this pack of two leggings from the house of Nino Bambino and lend her a pretty look. It has been made of a fine quality fabric, which not only provides comfort but also makes it easy to maintain. 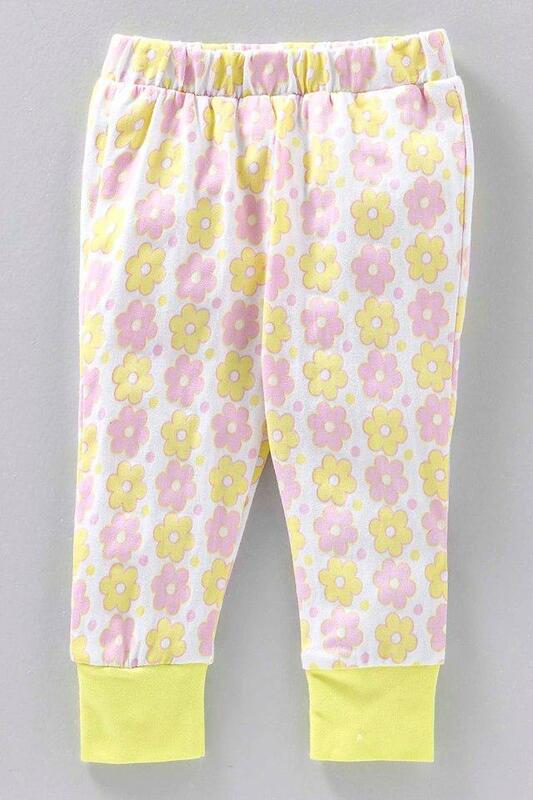 On the other hand, it features two distinct patterns that render it fashionable. 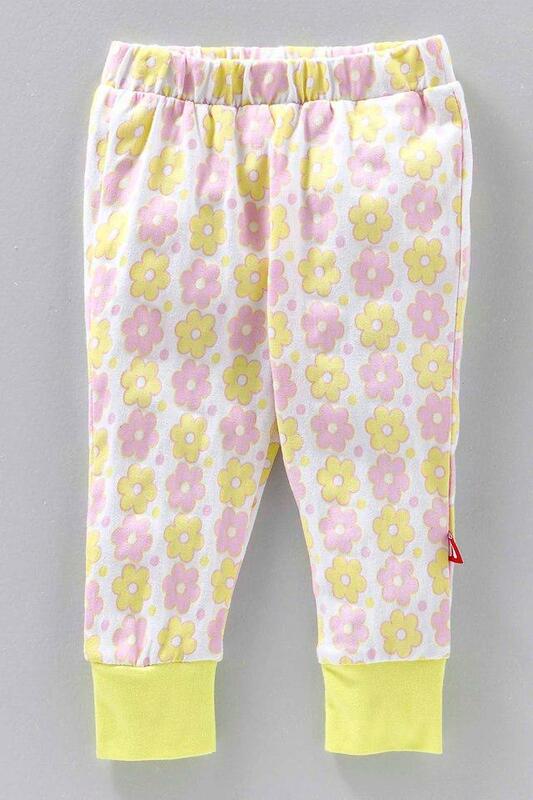 These pairs of leggings come in a pack of two and will be ideal for your daughter to wear on casual occasions. These feature elastic waistbands that make them convenient to wear.